MORE than 150 classic and modern Jaguars and Daimlers prowled Caloundra on the weekend as the Sunshine Coast hosted the 2016 Jaguar National Rally. Saturday was show day as pre-war Jaguars right up to the very latest - the new F-Pace SUV - went on display at Golden Beach, the variety and quality of cars on show proving both spectacular and a huge drawcard for the many who wandered around the free event. 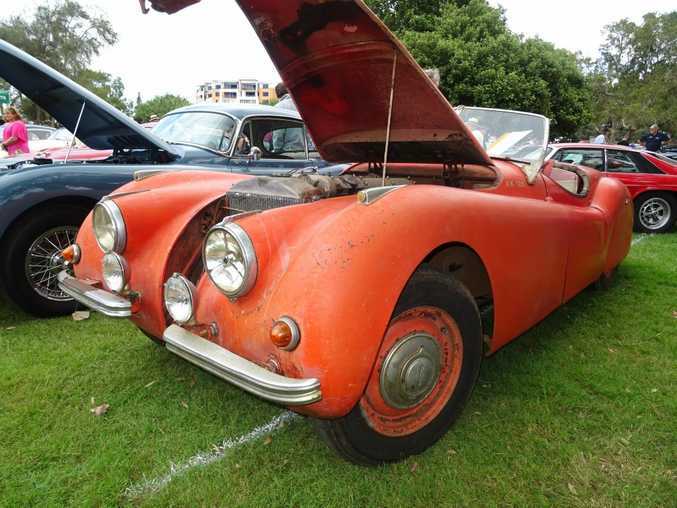 Multiple E-Types, a pair of D-Type replicas, XK120, XK140 and XK150 beauties and Mk1 and Mk2 displayed the best of the 1950s and 60s, while later XJs and XKs in their numerous forms and pre-war SS models showed the incredible history of this much-loved marque.